Here we are, ready to join this new experience! 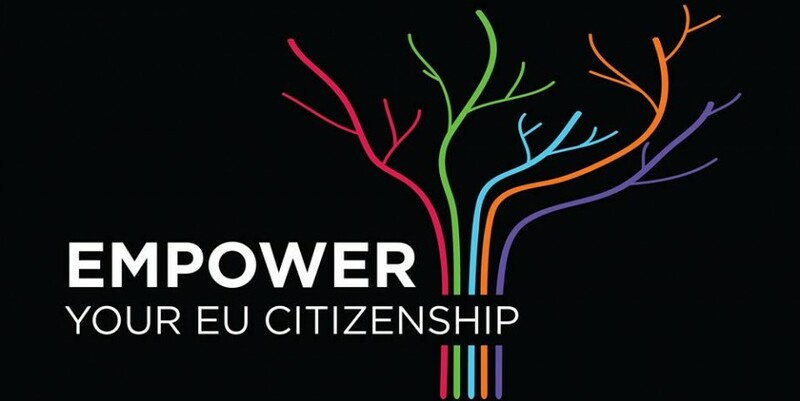 We are European volunteers coming from different Countries of Europe, we have recently started this project and of course we are enthusiastic about it! So we are Agnieska “Aga” from Poland, Antonio and Rita from Portugal, Luca from Italy, Pablo from Spain and Victoria from Moldova! 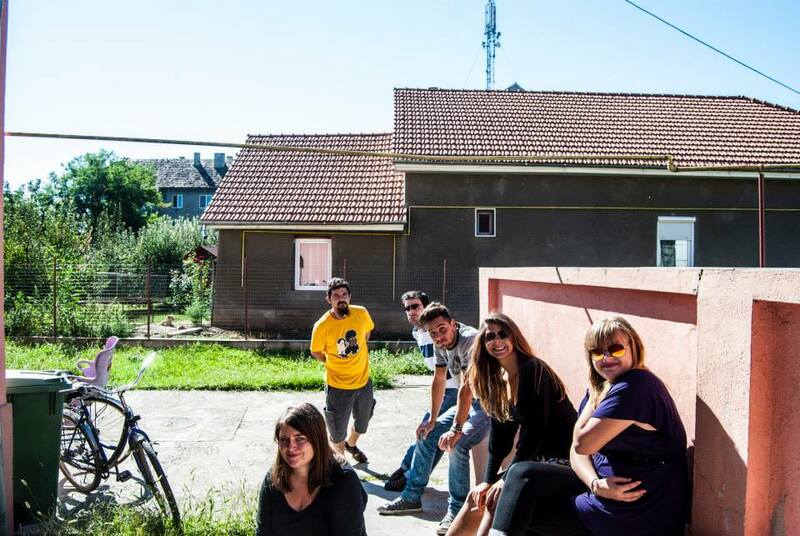 We will share in this blog our experiences and some pieces of our life here in Arad, a Romanian city in which others volunteers from others associations work in.